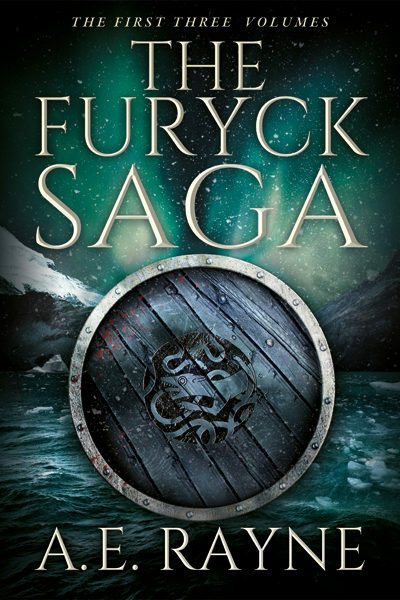 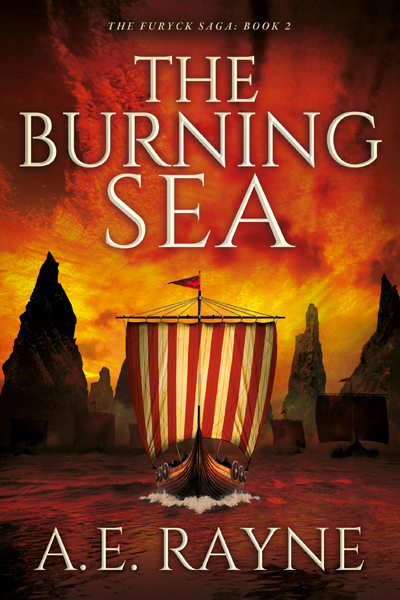 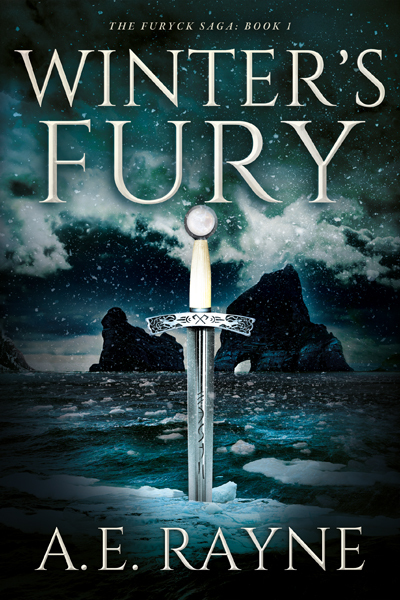 The Furyck Saga is an engrossing epic fantasy series that blends together the complex characters and interwoven rivalries of Game of Thrones, with the exciting battles and fearless loyalty of the Vikings. 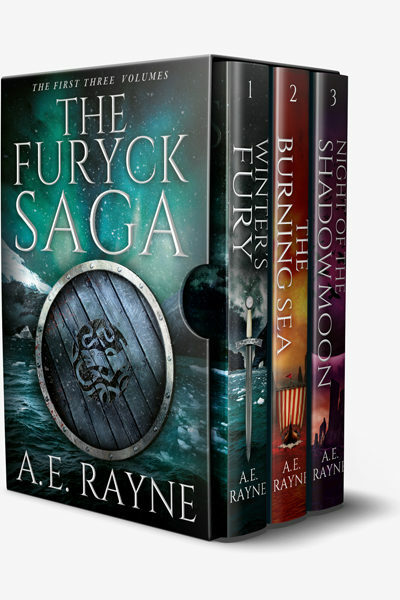 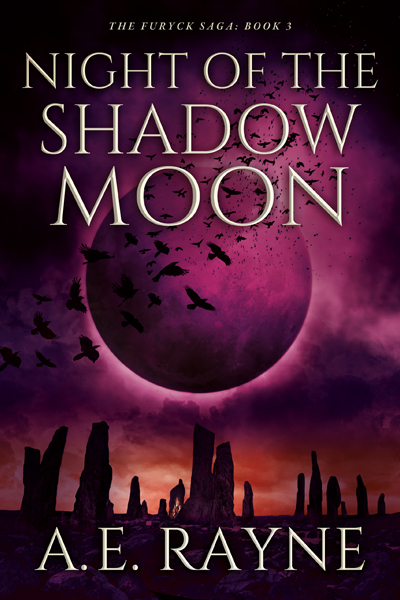 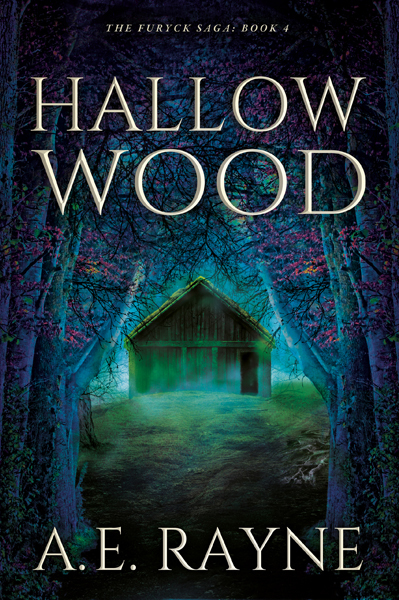 A.E Rayne's writing is simply astounding. 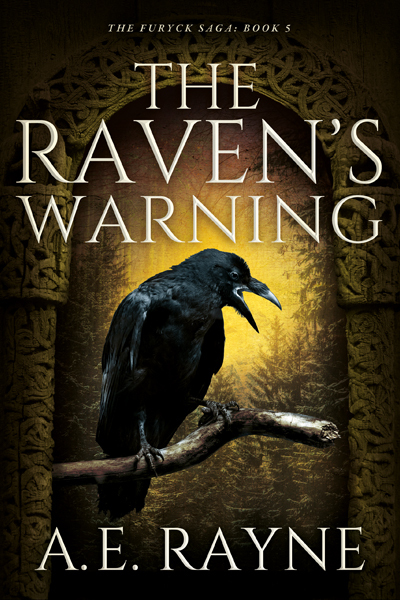 I put her right up there with Sarah J. Maas... and George R. R. Martin.